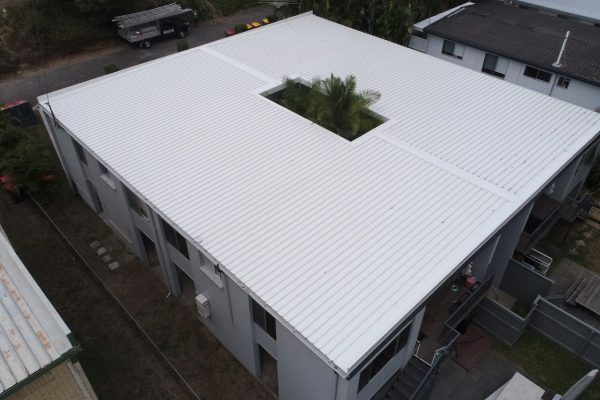 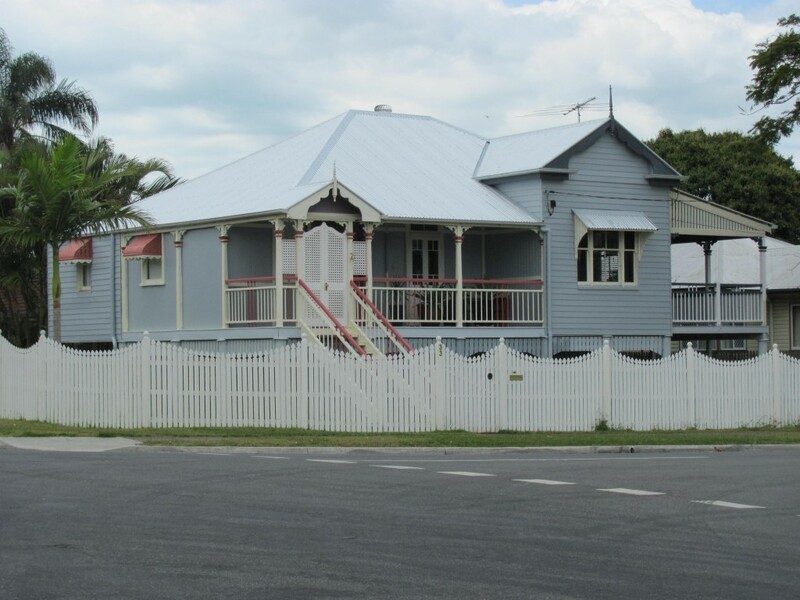 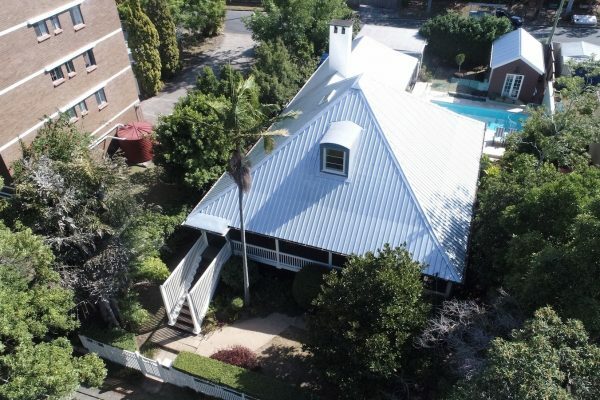 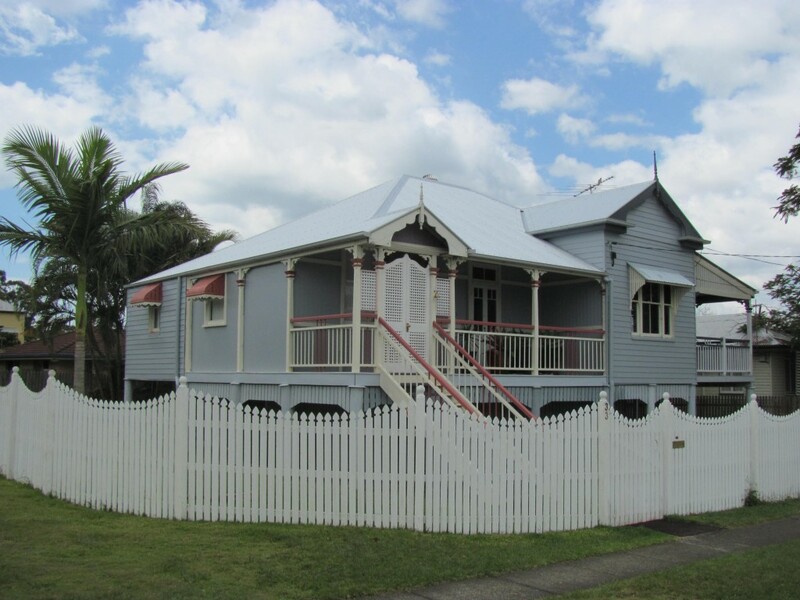  In 2013, A.M.J completed a full old metal to new metal re-roof in Wynnum. 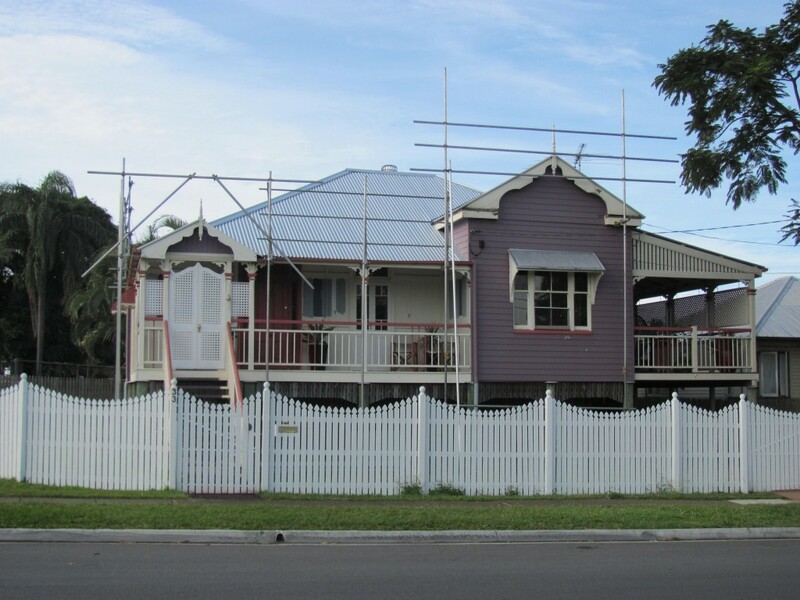 While the roof replacement was being completed we were liaising directly with the owner’s builder as they were renovating the entire external of the house. 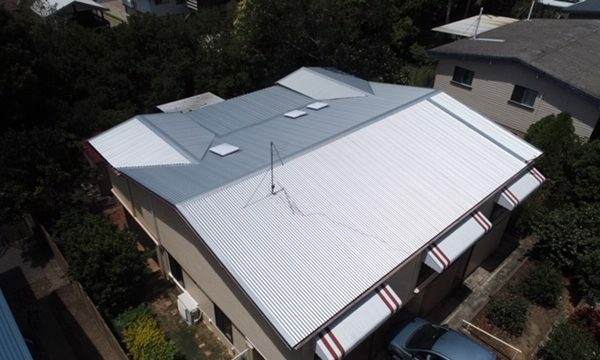 By updating the roof to the highest quality roofing materials and painting the external walls, this house in the Redlands has a completely different appearance!